Velocity is an experience from DJ4U. Our headquarters is strategically located in the heart of the midwest. 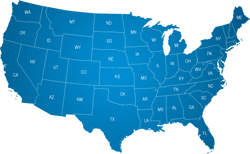 We’re just a short drive from Chicago, St. Louis, Indy, Des Moines, and more! We’re currently booking our Velocity Glow Tour at schools throughout the midwest for 2017, 2018 & 2019. 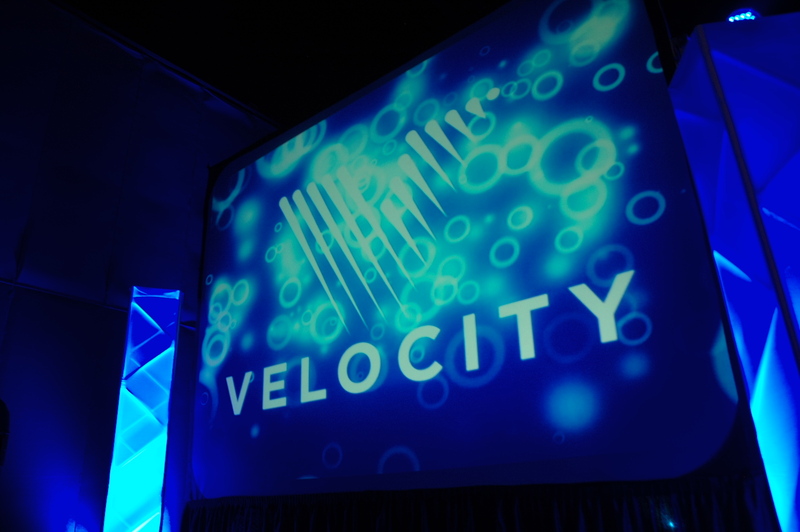 Velocity is a mobile dance club experience specifically designed for high school & college events. We transform your school gym or recreation center into a blacklight reactive night club. We bring music videos, text message song voting, selfie screens, photo booths, and a mind melting light show to your school! @ 2017 All Rights Reserved, DJ4U Corp.